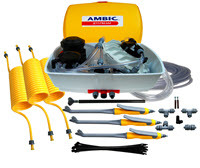 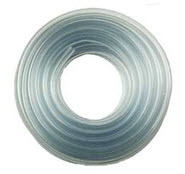 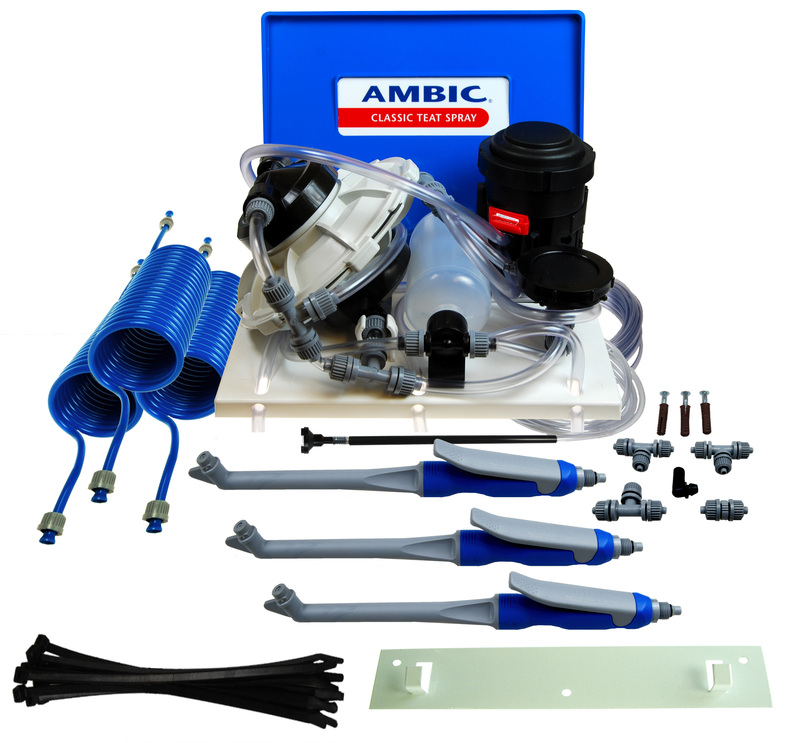 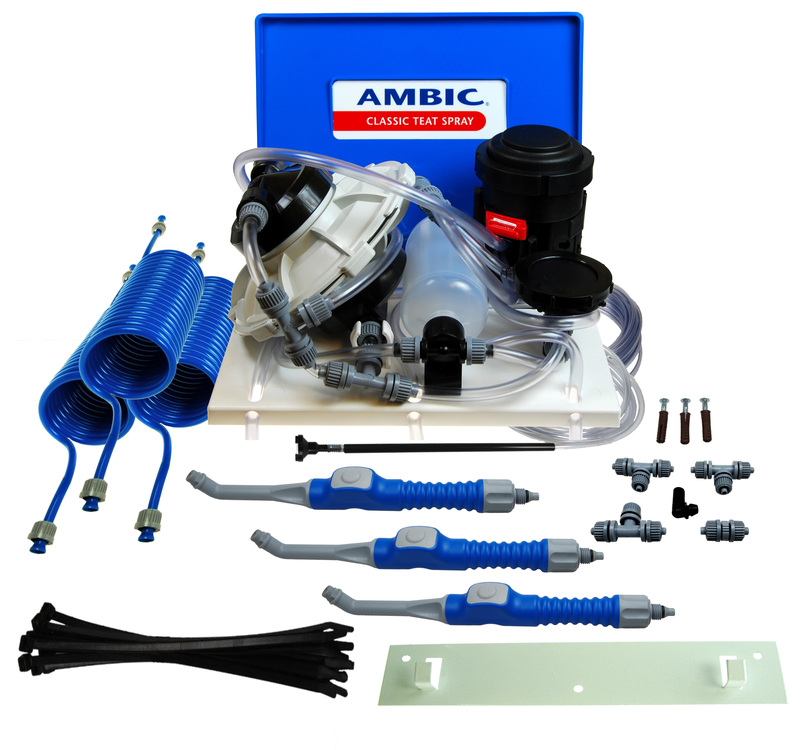 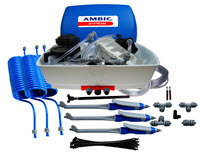 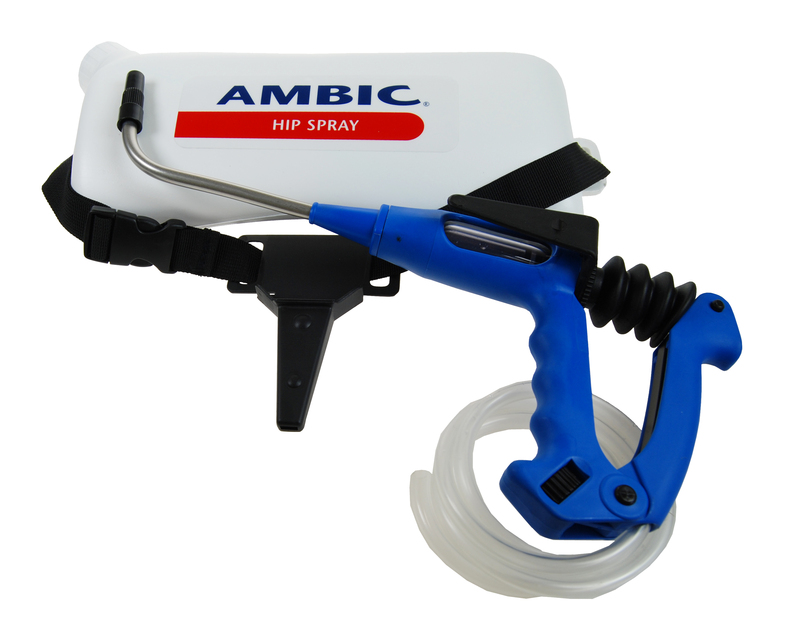 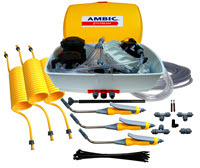 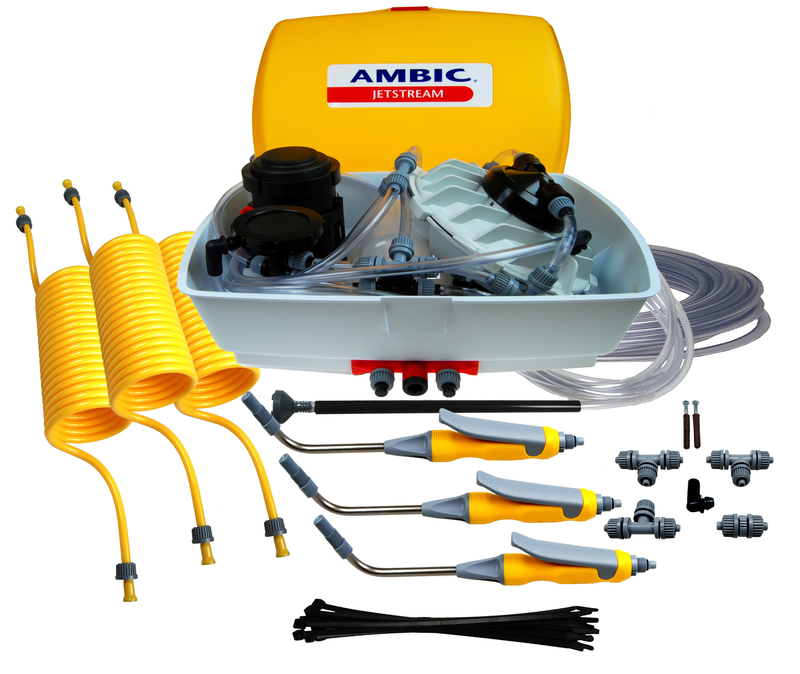 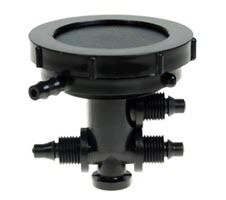 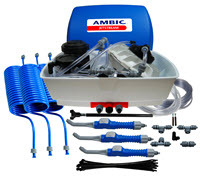 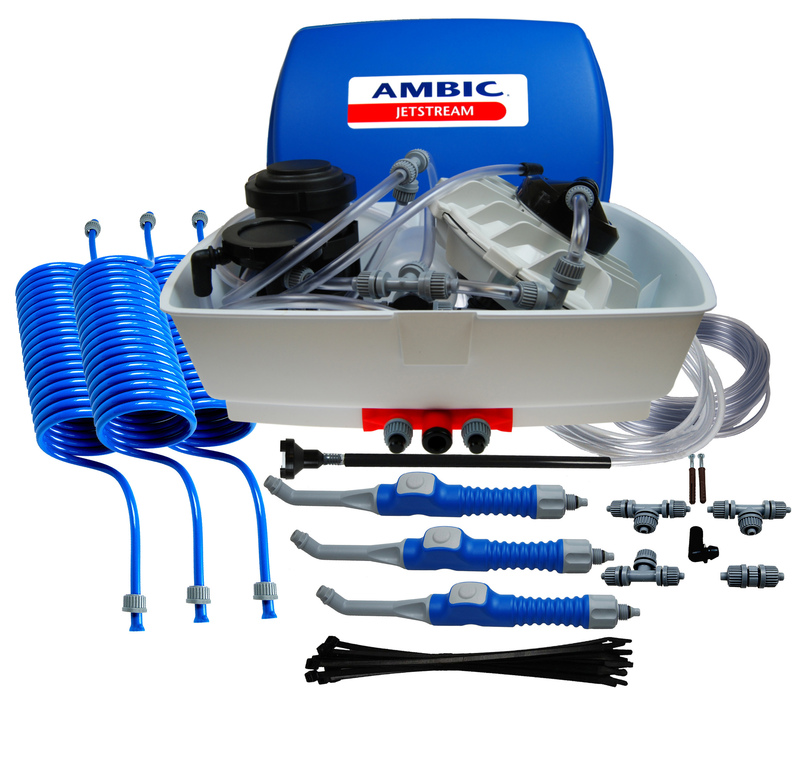 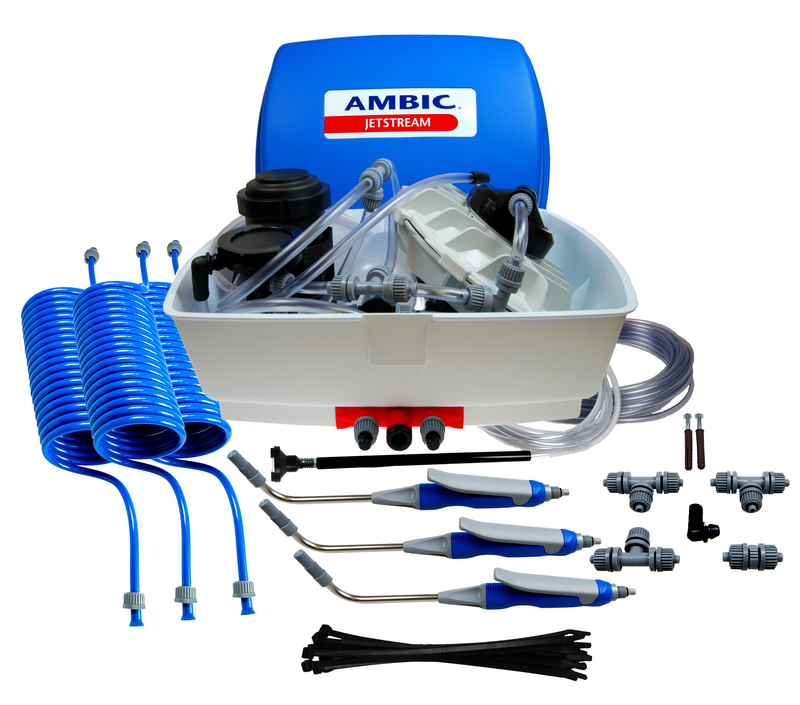 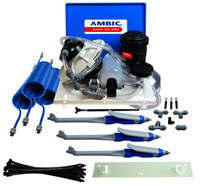 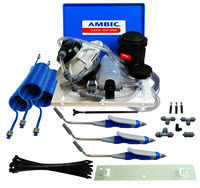 Ambic Teat Spray Systems A range of teat spray systems and spare parts manufactured by Ambic. 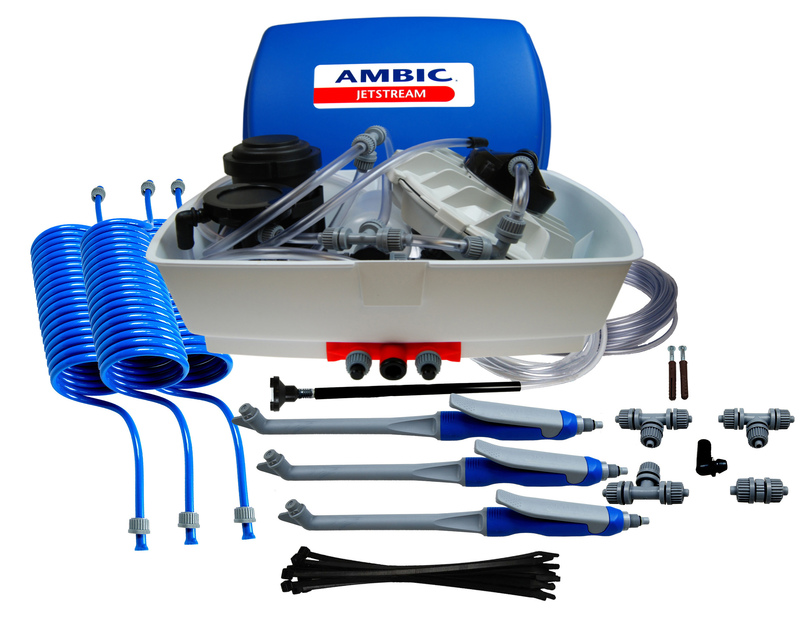 Automatic and manual systems are available. 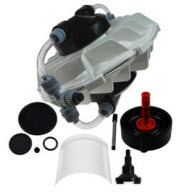 milkingmachines.co.uk � Copyright 1999 - 2019. 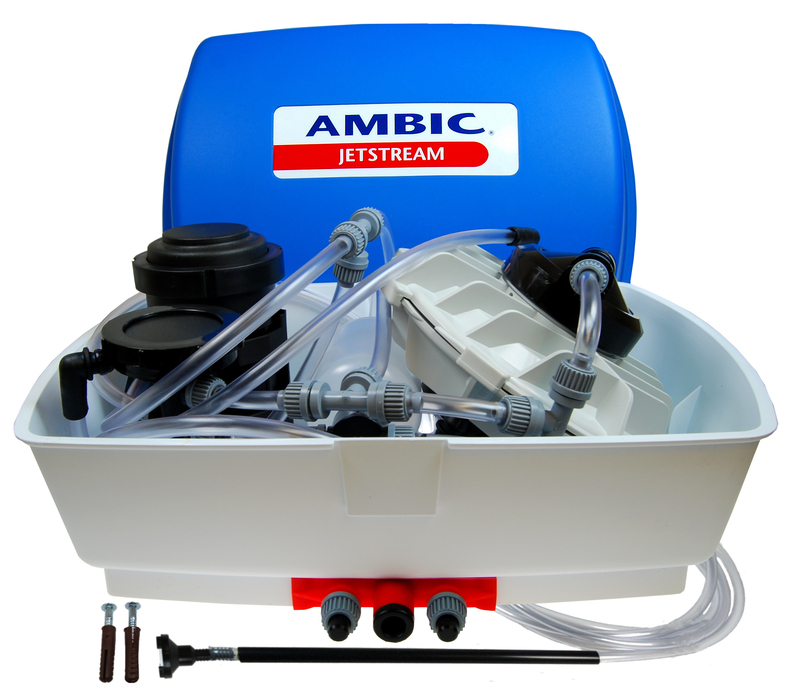 Web design and SEO by Shaun Wheeler. 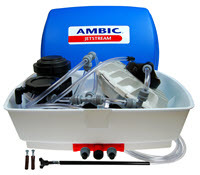 This site was last updated 18/04/2019, and features in isleofwightweather.co.uk. 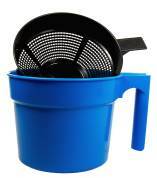 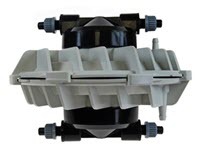 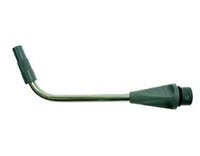 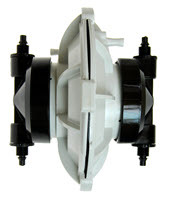 loheat.co.uk sell dairy equipment and water heaters. 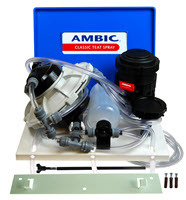 milk-bar and calf-feeding.co.uk sell calf feeders. 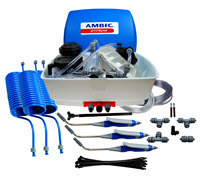 Part of the dc engineering specialist dairy engineers and milking machine installers collection of milking machine and dairy equipment websites, helping provide you with usable milking solutions.